Are you considering moving to Dease Lake and curious to know what life is like here? Dease Lake and the surrounding Tahltan communities of Iskut and Telegraph Creek are located in the extreme northwest of British Columbia. The region offers some of the most awe-inspiring scenery in the entire province and is the centre point for an array of recreational activities. 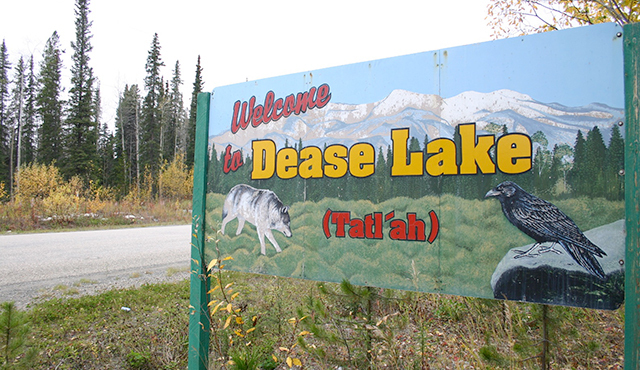 Dease Lake is a government service and supply centre for the northwest region, while larger service centres (Smithers and Terrace) are accessible within a day’s drive.